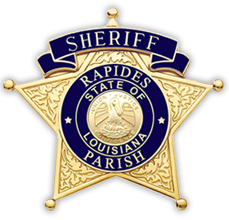 Rapides Parish Sheriff’s Office is heavily involved in the youth of Rapides Parish. The involvement in local sporting leagues, schools, church recreational leagues and other areas touches approximately 25,000 children per year. 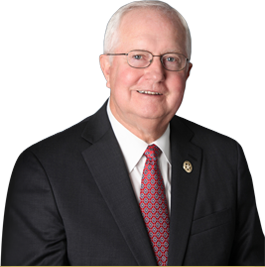 Over the past 20 years, the Sheriff’s Department has invested over $1 million in the youth of Rapides Parish, by actively being involved in youth programs. Rapides Parish Sheriff’s Office pays all or part of the accident insurance for youth recreational sports leagues in the parish. This includes baseball, softball, basketball, flag football and soccer. Annually one dozen baseballs or softballs are purchased by the Sheriff’s Office for each team involved in these leagues. Rapides Parish Sheriff’s Office is also involved with school and church leagues as well as participating in Zoo Boo at the Alexandria Zoo for the past 10 years with light displays and handing out candy to 13,000 to 14,000 children per year. Rapides Parish Sheriff’s Office actively supports these programs in an attempt to help give the youth of the parish activities to help keep them away from criminal activity and to show them how important it is to be a productive member of society.